Fall is a busy time here at Knit & Bolt. 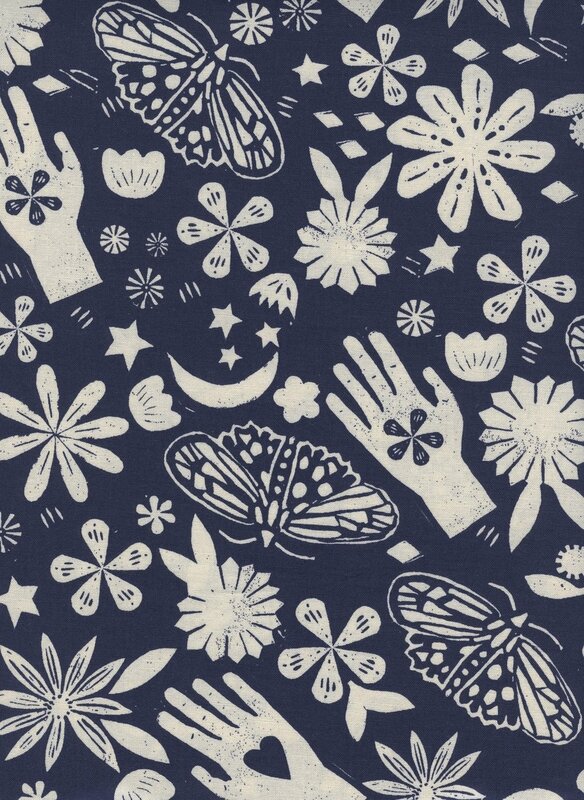 We get lots of new lines of fabric in. 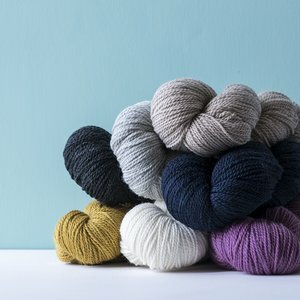 New yarns are released into the world. 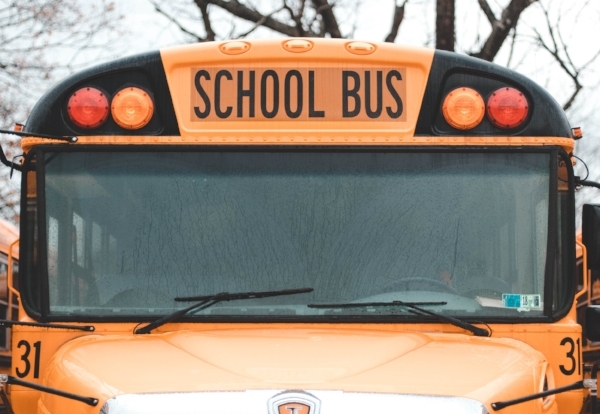 And our instructors also just pack the schedule with fun classes for you all. So that means I have a lot of things to share with you. 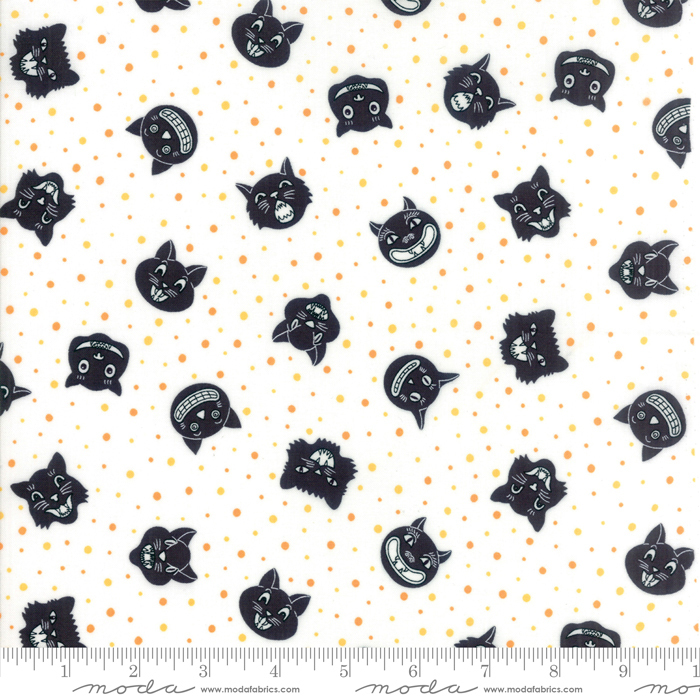 We have Moda’s Metropolis by Basic Grey newly in stock and their Dot Dot Boo Halloween line too. 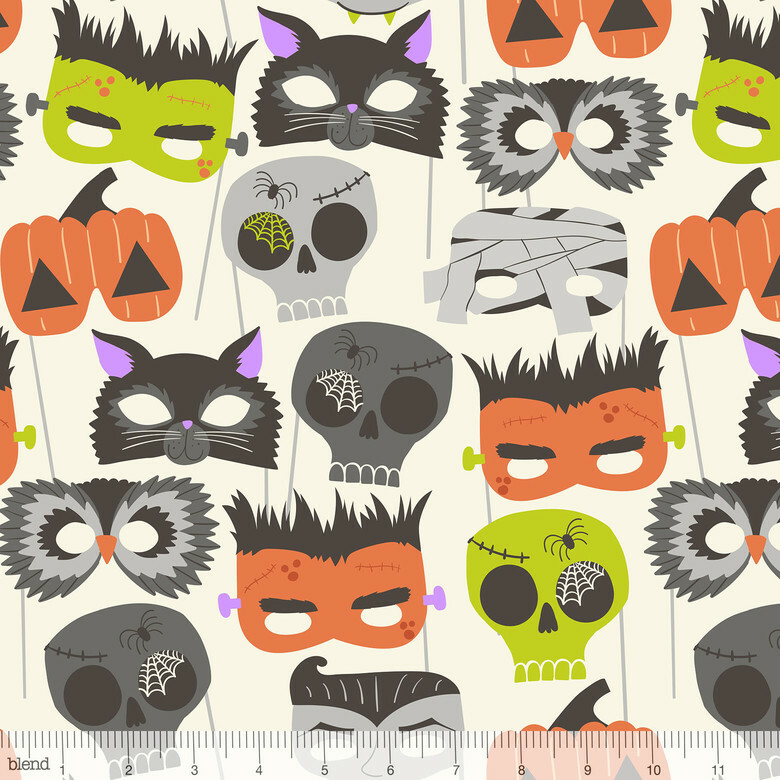 Blend Fabric’s Boo Bash Halloween line reminds me of my childhood. 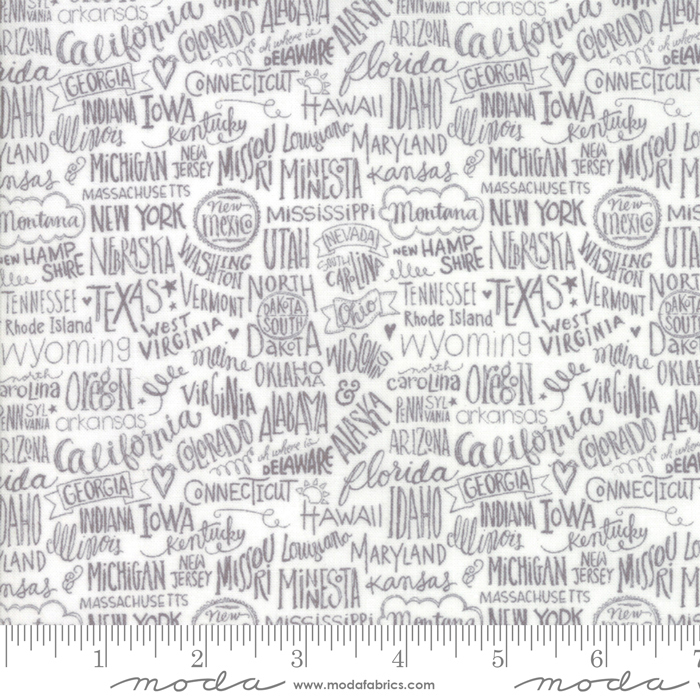 The Moonrise fabric is Alexia Abegg’s last Cotton+Steel collection. 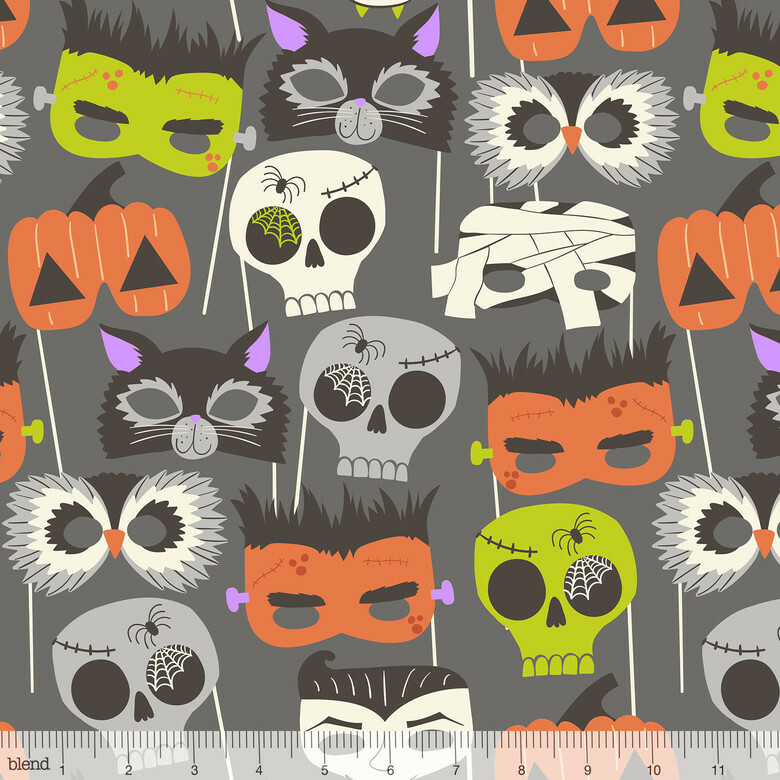 I’m excited to have all of the fabrics from this witchy fabric line. 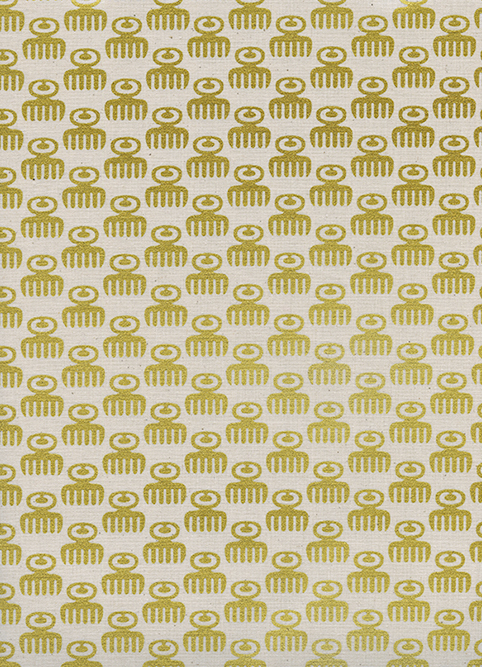 Rashida Coleman-Hale’s last line for Cotton+Steel is Akoma. 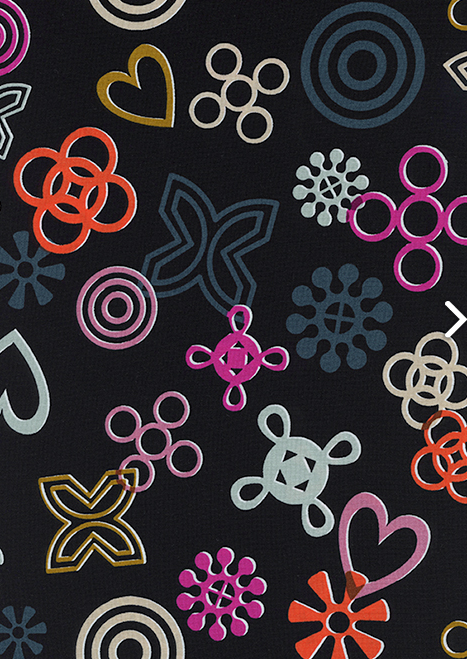 The line was inspired by the Adinkra symbols of the Akan of Ghana and the Gyaman of the Cote d’Ivoire. It is a bold and strong line. Open Sky by Andrea Mowry, knit up by our wonderful instructor Johnna. 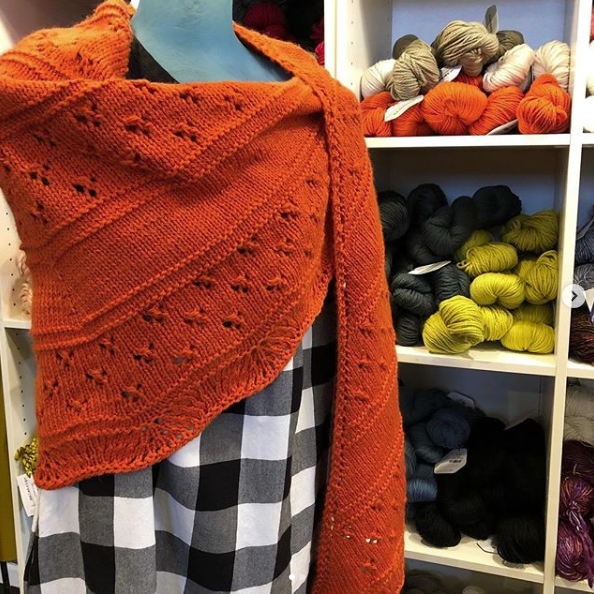 Becka Rahn, local artist and all around cool ladie, is bringing some new classes to Knit & Bolt. Ever wanted to learn cross stitch and also make an ornament for your tree? Now you can with Becka on Oct 16th or Dec 5th. What is Tatting? What are Snowflakes? What’s with all the questions? 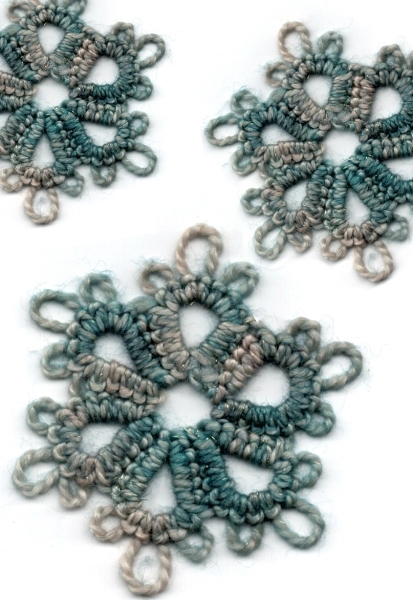 Becka will show you how to make these cool snowflakes on Nov 6th. So as you see there is a lot happening this Fall at the shop. Make sure you are signed up for our newsletter and following along with us on social media to keep up to date with all the happening. I’m off to make some more samples for the shop. Have a great day. The teachers and I have been adding classes to keep your mind working and your hands busy. Here is what we have in store for you right now. We are almost a year old. April 19th is the anniversary of us opening the doors to Knit & Bolt. 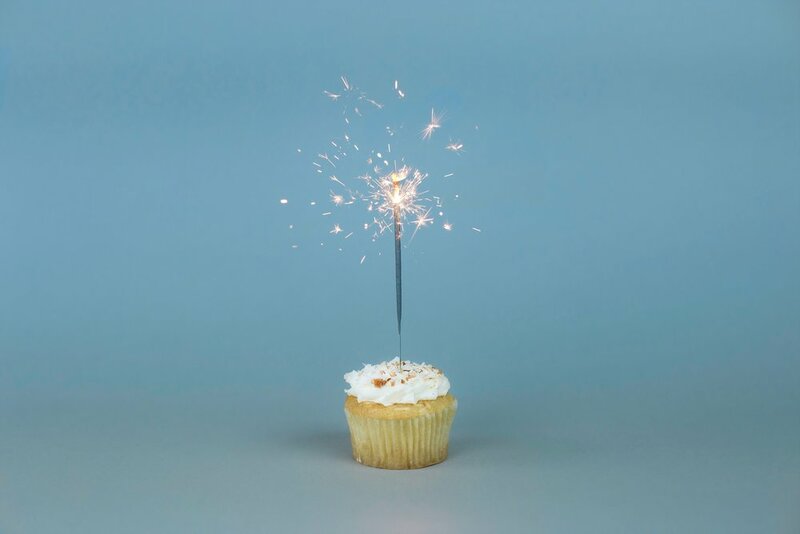 Right now we are working on some fun things to celebrate our very first year in business. Make sure to follow us on FB or Instagram to keep up to date.